Apple has added an extra confirmation step to in-app subscription purchases in apps from the App Store. The move is being made to prevent accidental subscription purchases from occurring. 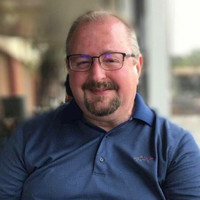 Developer David Barnard highlighted the new feature on Twitter on Thursday. The new feature appears to have been put in place recently. The addition of the new confirmation step means when you download an app with a subscription or purchase a subscription option in an app, you’ll see a second subscription popup requiring a confirmation after you initially confirm the purchase via Touch ID or Face ID on an iOS device. 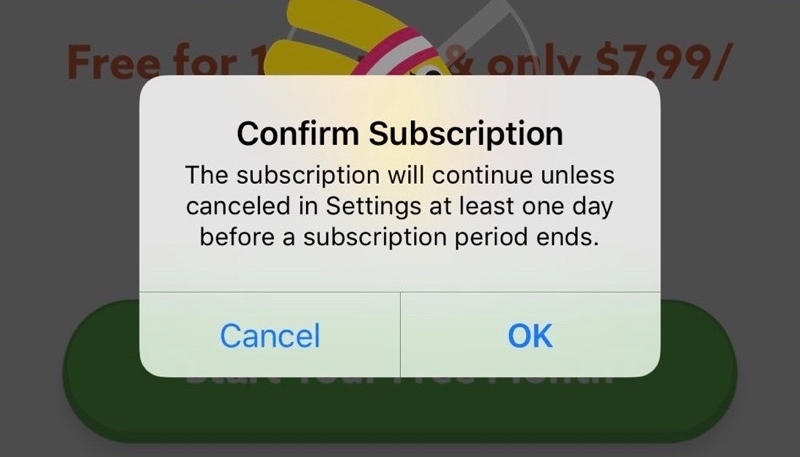 The popup warns the user that the subscription they are buying will continue unless cancelled in the Settings app at least one day before the subscription period ends. The user must confirm the notice with a tap of an OK button, or a tap on the Cancel button to cancel the subscription purchase. 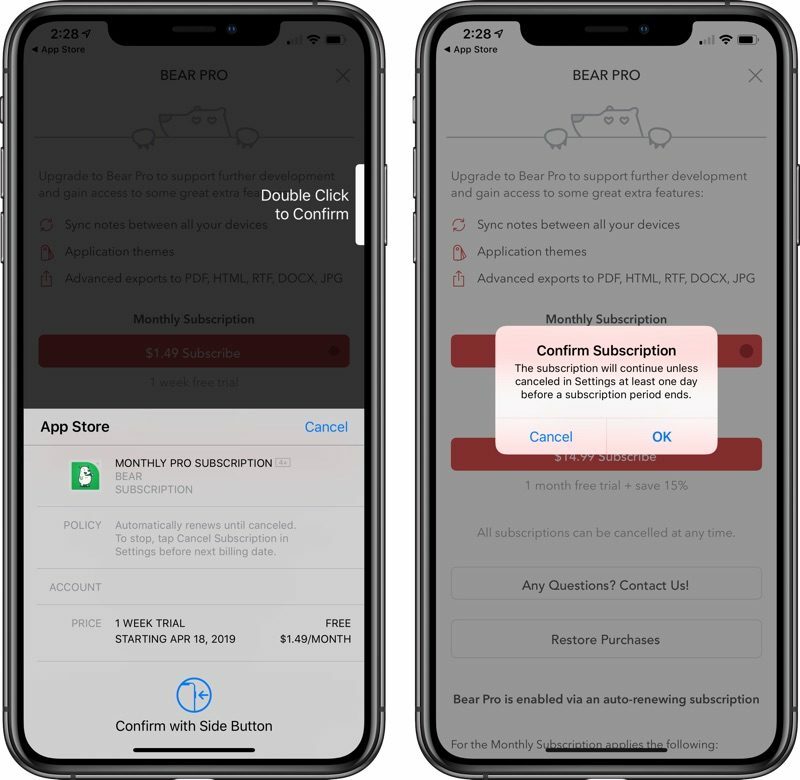 Apple hopes the new confirmation prompt will thwart the less-than-scrupulous app developers that use underhanded tactics to trick users into purchasing subscription, or who make the terms and costs of the subscription less than clear. 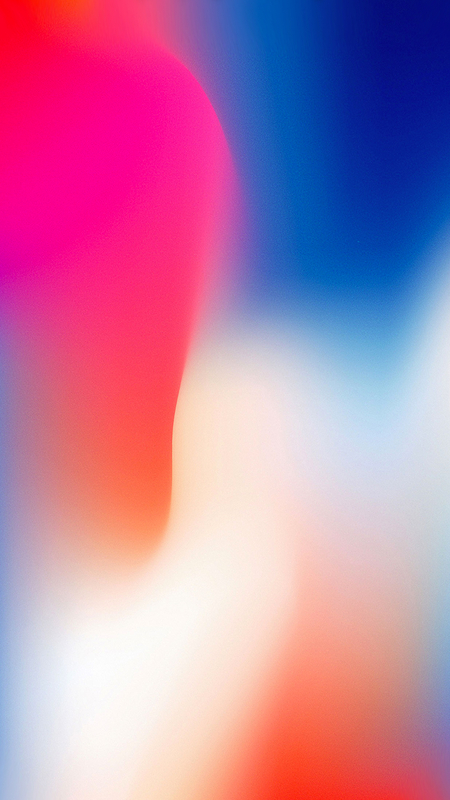 Touch ID devices in particular have posed an unintentional purchase problem, as a purchase could be made unintentionally when a user pressed the Touch ID-enabled Home button to exit the App Store.